HACKENSACK, Minn.–(BUSINESS WIRE)–Mann Lake Ltd. (“Mann Lake”) has completed a management buyout with the support of Grey Mountain Partners (“Grey Mountain”). Mann Lake is the largest supplier of beekeeping products to commercial and hobbyist beekeepers throughout the United States. Shortly after completing the management buyout, Mann Lake acquired Kelley Beekeeping (“Kelley”), based in Clarkson, KY, from Frandsen Corporation. As part of the Kelley acquisition, Mann Lake is partnering with Frandsen-owned Miller Manufacturing to offer beekeeping supplies into their distribution chain. Mann Lake, based in Hackensack, MN, is the market leader in the beekeeping supply market selling wood products, plastic products, feeds, tools, medications, and apparel, among many other products, throughout the U.S. Since 1983, the Company has partnered with beekeepers to develop innovative products that protect and support bee populations. In addition to Hackensack, MN, the Company has facilities in Woodland, CA, Marshall, TX, and Wilkes-Barre, PA. Mann Lake also owns and operates D&I Pure Sweeteners, a leading processor and distributor of sugar. For more information about Mann Lake, please visit www.mannlakeltd.com. Kelley Beekeeping, based in Clarkson, KY, has been making high-quality products for beekeepers since 1924. Building upon the legacy of Walter T. Kelley, the founder of Kelley Beekeeping and an innovator in the industry, the Company built a new facility and retail store in Clarkson in late 2016. Grey Mountain Partners is a Boulder, Colorado-based private equity firm that focuses on partnering with management to create lasting value through operational improvements and strategic growth initiatives. 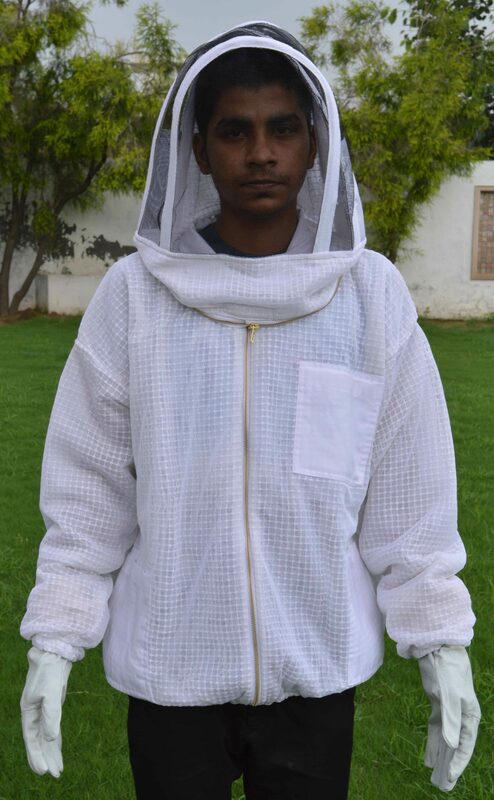 Now bees can be used to detect life threatening diseases! Most beekeepers already know the usefulness of Bees on earth and their contribution to nature for all its splendour and glory. Bees not only pollinate almost all of the flowering plants and food crops but also give us valuable honey and wax. But now, bees are playing important roles in medical research. Bees are being trained for detecting cancer and other serious ailments using a specialized device. The device is the invention of Portuguese designer Susana Soares. It has a round glass chamber attached to a smaller chamber and has a number of tubes in the design. A suspected cancer patent is asked to exhale into a glass chamber through a glass tube. Inside the glass chamber, trained bees are placed. As soon as they detect cancer, bees fly into the smaller secondary chamber attached to the main one. Apis mellifera or honey bees have a very strong sense of smell believed by scientists to be stronger than that of sniffer dogs. The bees can be trained to use this amazing ability to detect a specific kind of chemical odour. These include biomarkers associated with cancer of certain types, Tuberculosis among others. Bees have also been trained to detect explosives and can replace dogs in detecting terrorist activity.